FRA has been shortlisted at the Legal Week British Legal Awards 2017 in the category Supplier of the Year (Technology). The British Legal Awards celebrates achievement, excellence and innovation in the legal profession. The awards will be held on 30 November in London. Congratulations to BigHand, Converge TS, Exponential-e, iManage, Infosec Cloud, Intapp and Opus 2 International who were also shortlisted in this category. 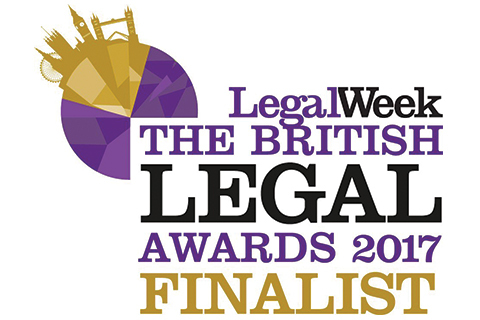 View all the Legal Awards categories and finalists here.